An aerial excerpt from the yet to be premiered show MONSTERIA. This will be the first showing of this new work. MONSTERIA premieres in late 2017 at Wonderland Festival at the Brisbane Powerhouse. 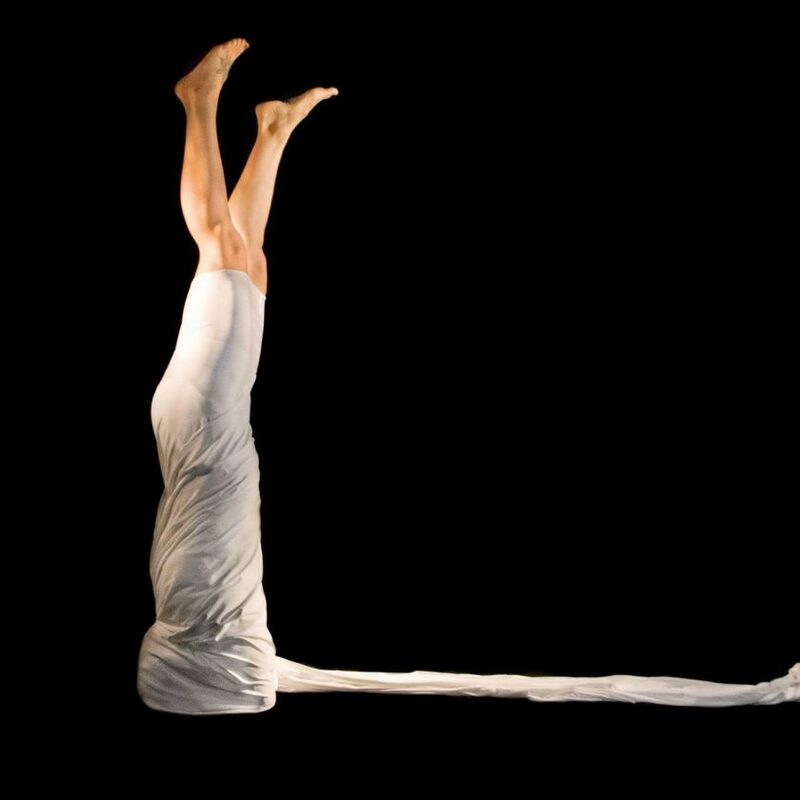 GUSH is a new feminist circus ensemble made up of 4 highly experienced women of circus. GUSH uses the repertoire of circus and contemporary performance to explore the way the performing feminine body is read and misread. The circus is unconventional and the performance is daring, ranging from the rebellious to the ridiculous. Gush is Celia White, Anna Yen, Mayu Mut0 and Bianca Mackail.